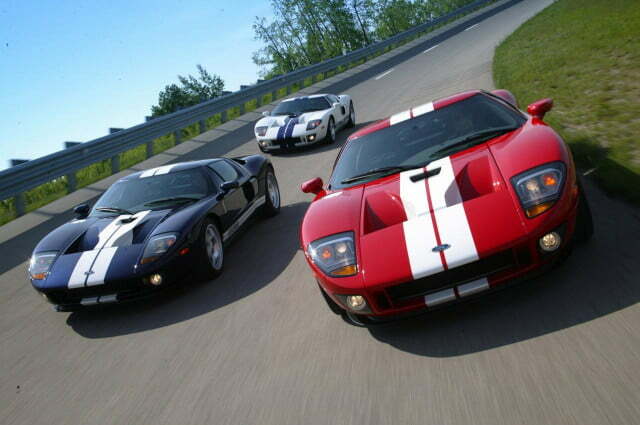 The 2015 Chevrolet Corvette Z06 and 2015 Dodge Challenger SRT Hellcat may be getting plenty of patriotic press, but they’re not the first American supercars of the modern era. 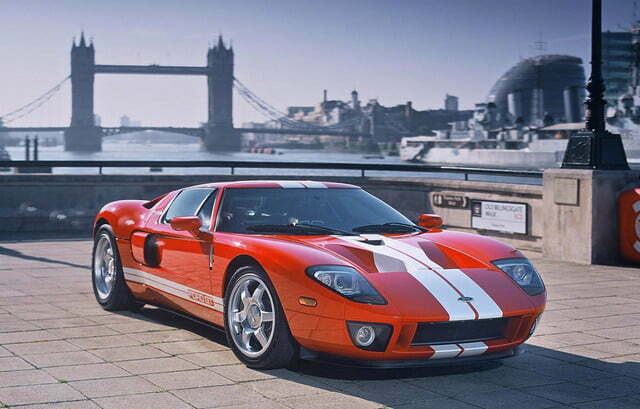 Back in 2005, the Ford GT celebrated the Blue Oval’s historic defeat of Ferrari at the 24 Hours of Le Mans in 1966, while taking the fight to Prancing Horse on an even more important battlefield: the showroom floor. 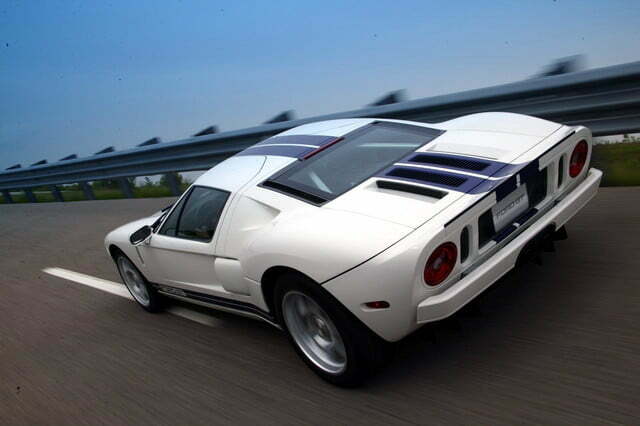 A mid-engined blend of retro styling and modern performance, the GT’s lifespan was far too short in eyes of many fans, who will probably appreciate the following news. 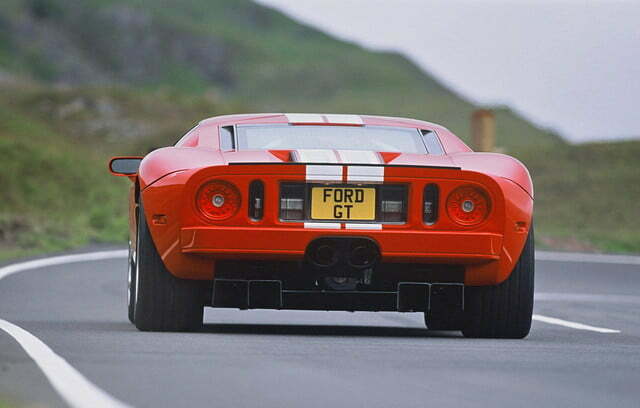 Rumor has it that Ford is planning a GT successor, which could be ready in time to return to Le Mans for the 50th anniversary of the original GT40’s first win. According to Road and Track, a Ford representative attended a recent meeting on 2016 rules for the GTE class, despite a previous report that it would compete in the P2 prototype class. This is the top class for production-based cars, and is currently the stomping ground of the Corvette Z06, Porsche 911 and, yes, the Ferrari 458 Italia. 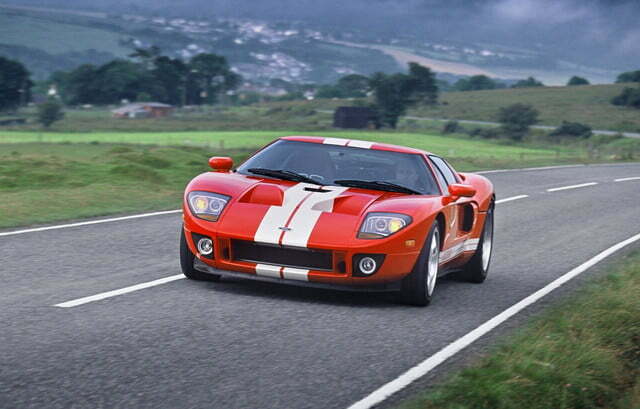 That means a neo-GT wouldn’t be racing for an overall win, but it would be going wheel-to-wheel with Ford’s old nemesis, and would provide the basis for a new supercar people could actually buy. 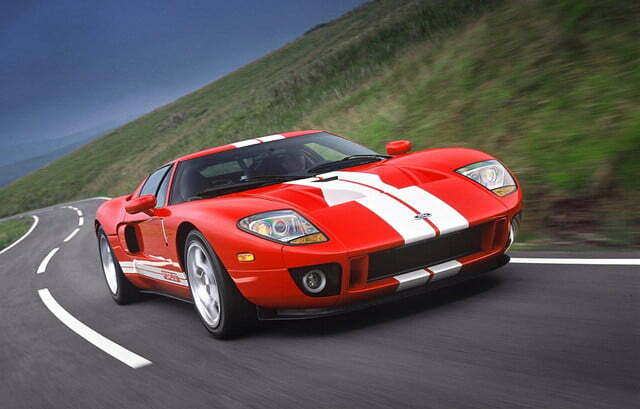 That car could be announced in January at the 2015 Detroit Auto Show, giving Ford about a year and a half to deliver it to the starting grid. A mid-engined layout seems likely, but exactly what would power this theoretical supercar is unclear. The 5.8-liter supercharged V8 that propelled the 2013 Shelby GT500 Mustang to 200 mph is out of production, but a souped-up version of the current Coyote 5.0-liter V8 is a possibility. 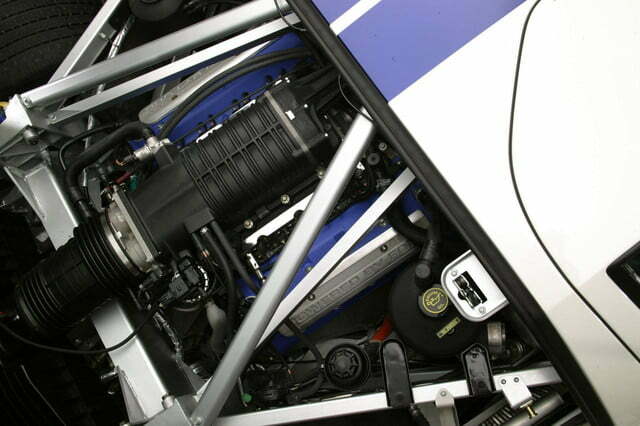 Motor Trend speculates that the GT could also use the 3.5-liter turbocharged EcoBoost V6, which currently powers Ford Daytona Prototype racers in the Tudor United SportsCar Championship. Whatever is under the hood, the racing connection should make this GT a different animal from the last one. 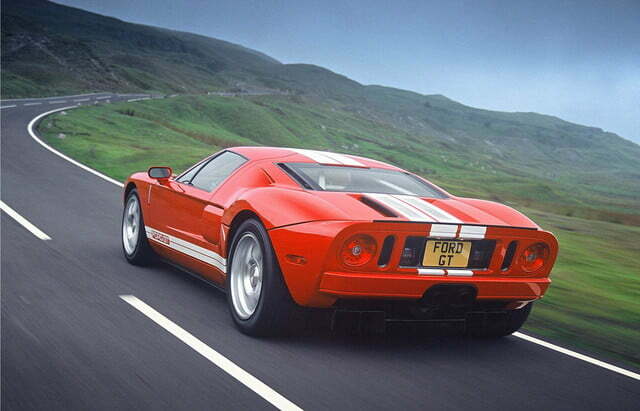 While the Ford GT40 won Le Mans four times in a row from 1966 to 1969, the 2005 GT was never much of a racer. It was still well-regarded as a driver’s car though, and the reintroduction of racing influence could only make its successor better.